Title says it all really. 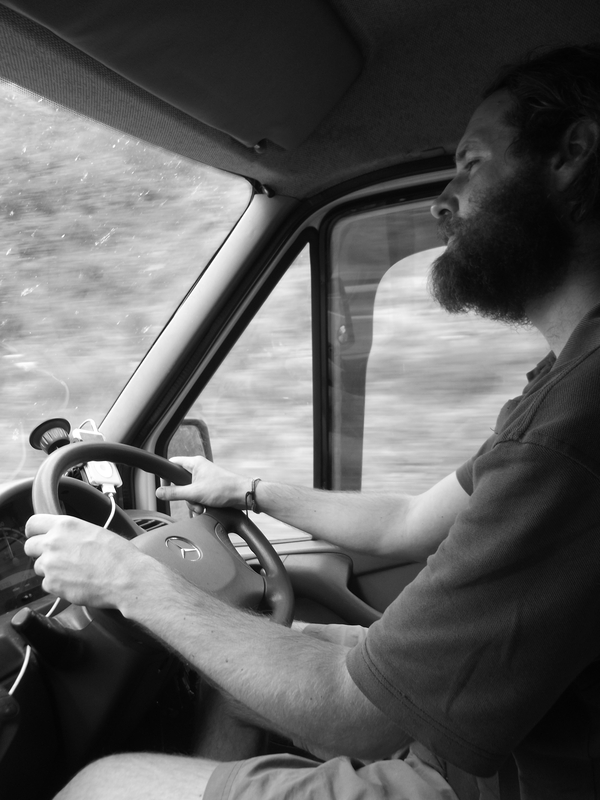 Many months of time spent either living in a van or brief stays in places at the hospitality of others. (Thank you to you if you’re reading this – you know who you are). 70 shows across UK, France, Switzerland, Italy, Austria, Poland, Czech Rep, Germany and the Netherlands. Over 20,000 miles driven through valleys and over ridges. The Swiss and Austrian mountains were especially epic. The tour started in the UK in Late June and finished back in the UK in Mid November. 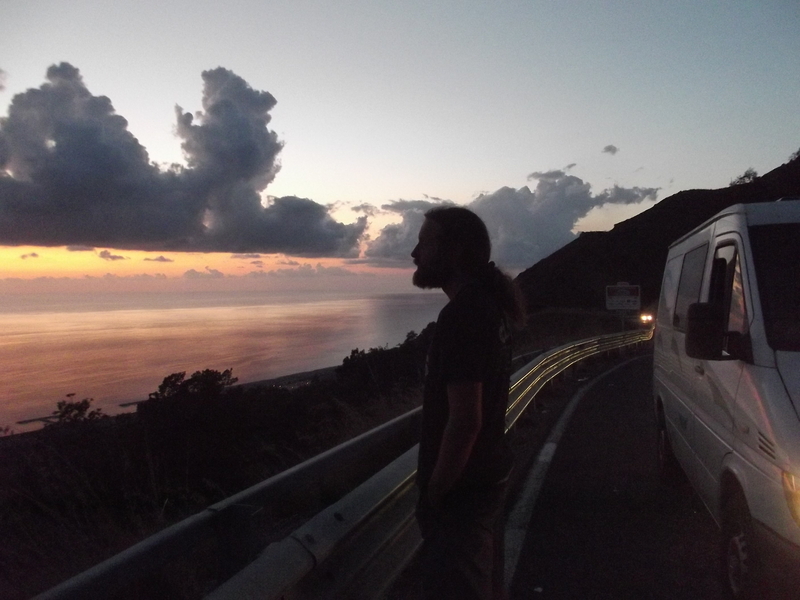 I was lucky to have little trouble with my tour van ‘Udo’; Only really once when the brakes nearly failed me on a mountain path while driving south in Italy. I was significantly worried but fortunately despite needing to use the fire hydrant to stop smoke coming from the tyres, I was able to get towed to a garage and change the pads. 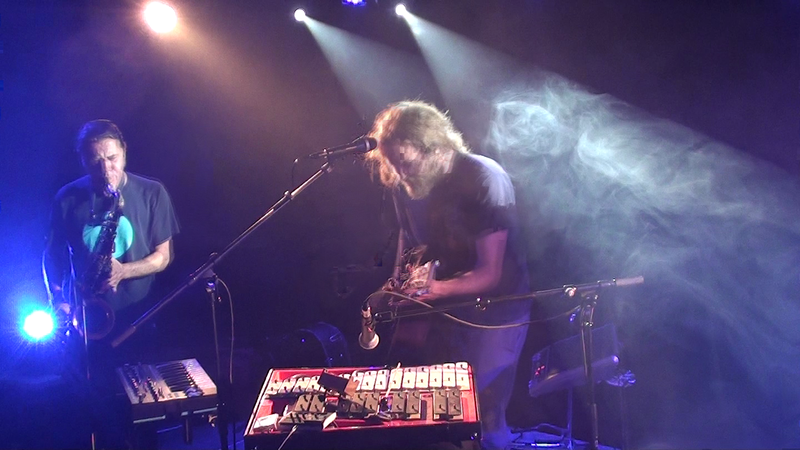 A Snap shot from the Video feed of Alain and myself playing at full pelt in France. Musically most of the shows were solo but every once in a while I would share the stage with a guest. Alain in France (above) and Zuzia in Poland (below) spring to mind. 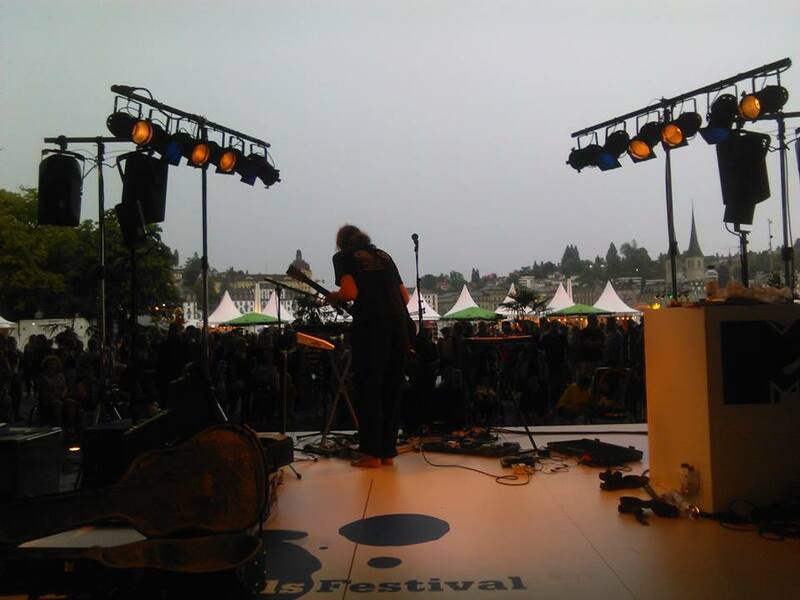 Probably the most prestigious show of the run was at the Blue Balls festival in Switzerland where I shared the days billing with Damien Rice. 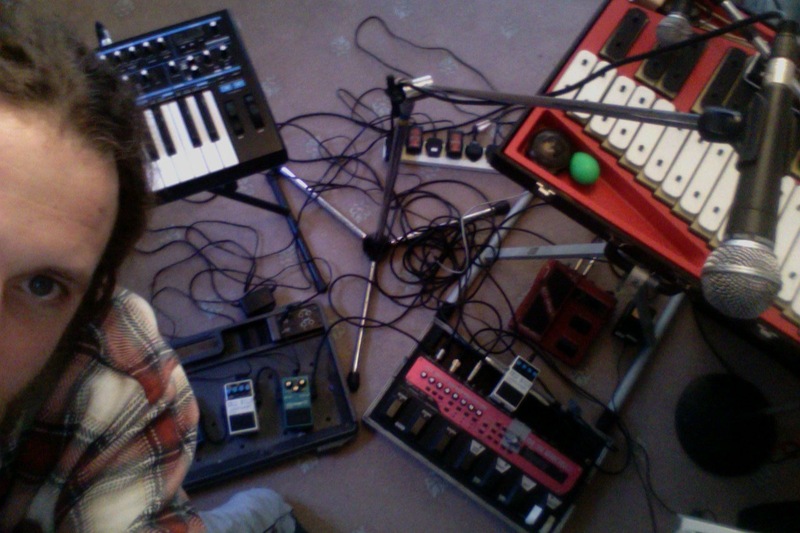 A rare glimpse for me into and overground music world. Nice to play to so many people. Performing to the crowd at Blue Balls festival overlooking the lake. Taken by Asmara Cimignolo. And the least prestigious (in theory) were the intimate experiences of playing peoples house concerts (there were 3 on the tour). But to be welcomed into somebodies world for them to share your art with their friends and family is nothing but an honour. 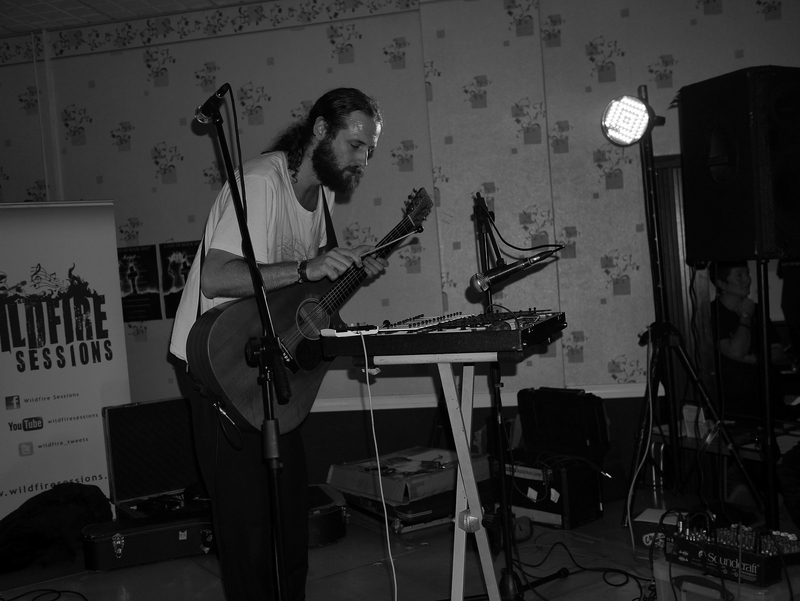 Playing a House Concert in Markdorff – Germany. Photo taken by Nadine Carolin. 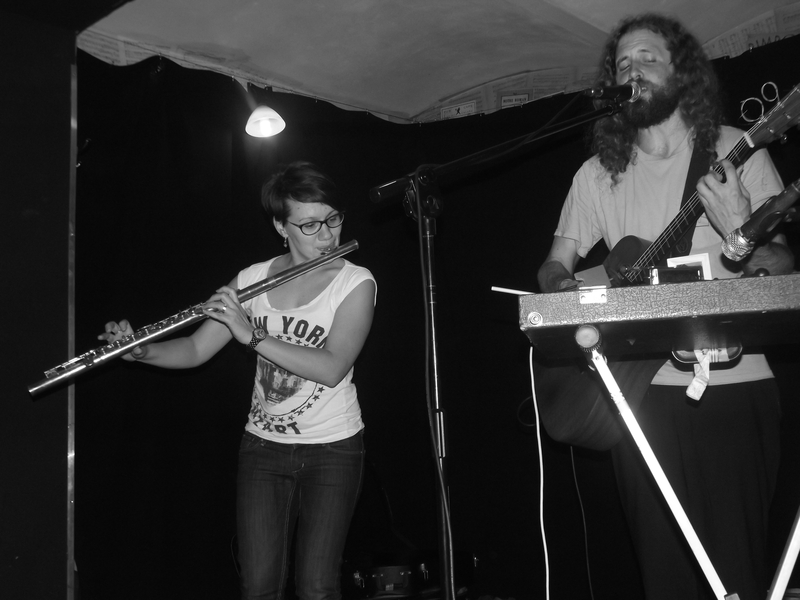 My final shows in Mainland Europe were in the Netherlands with the help of a great guy called Thomas Bruger. 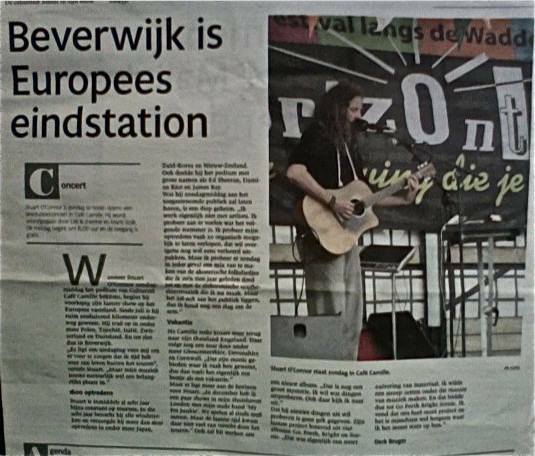 I had some Dutch press too talking about my European run ending. Once the 3 months of concerts around mainland Europe were finished I returned to the UK and continued the touring. Unfortunately I had 5 or my 40 UK dates cancelled which was F**king frustrating to be honest. I booked them all before I begun the tour and in the intervening months various bookings at many venues were changed or simply cancelled. What was most frustrating was that ALL the venues would not bother to contact me to let me know. As far as they were concerned I could just arrive and be disappointed. This remains a total nightmare for me and is pretty much something that remains prominently a UK problem. 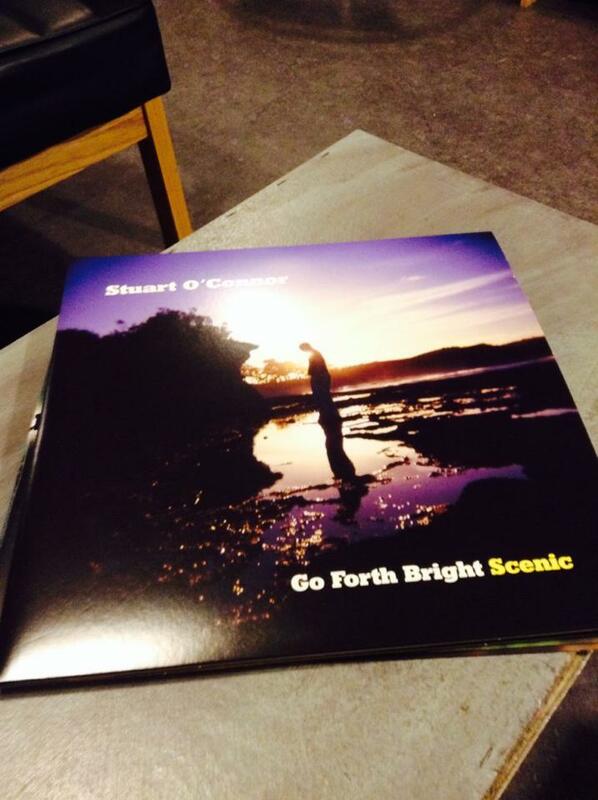 This years touring also saw the Re-release of 2 albums which had previously been sold out. 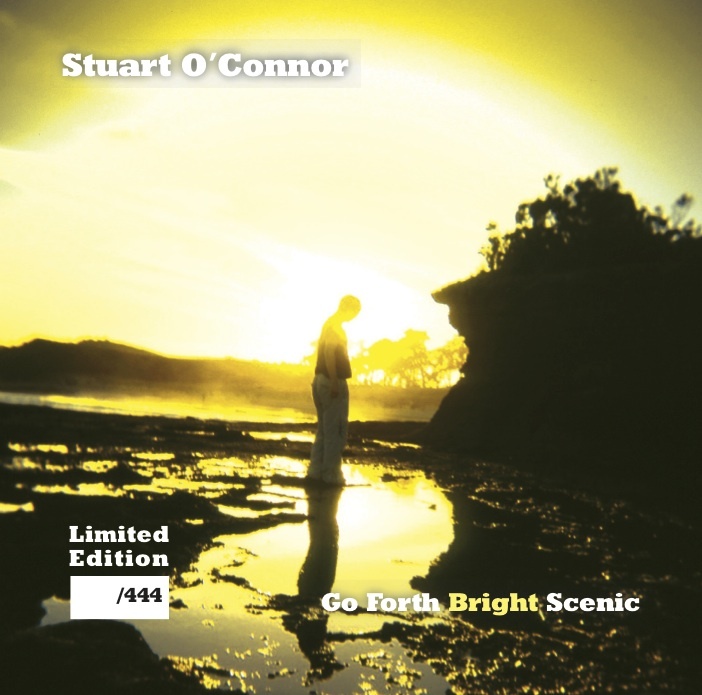 ‘Go’ and ‘Bright’ were re-issued on CD. 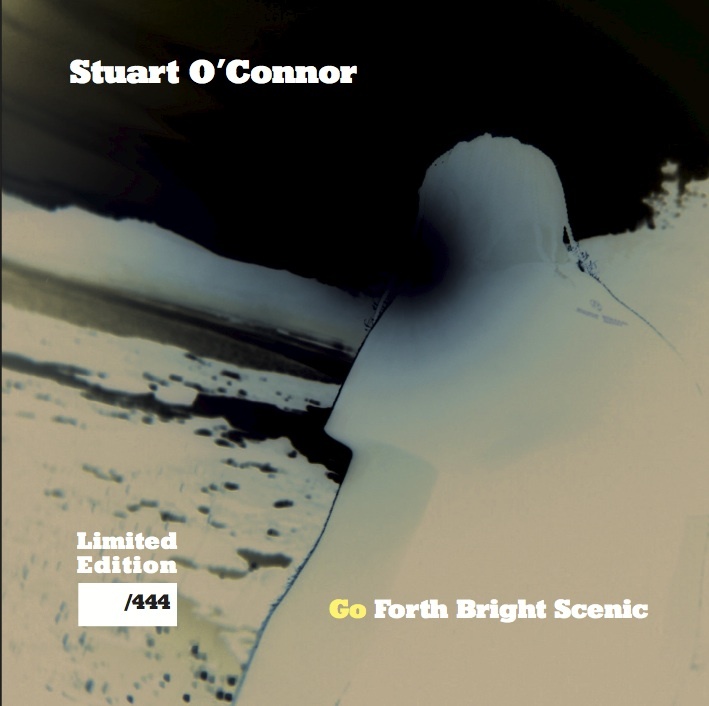 ‘GO forth bright scenic’ CD Re-release cover. Touring remains a sometimes stressful and often challenging way to get my music out there. Many folks I’m sure achieve the kind of success that commercially surpasses mine without leaving there computer. But for me to focus my time on spreading my music by being a Facebook warrior seems like I would be missing a major point. To tour is to literally follow where the music takes me and in my short 10 years on the road it has allowed me to circle the globe 5 times. I can be sure I have learnt more by logging out and looking up. This way has given me a wealth of experience which was otherwise alien to be and has sent me creatively in directions I would never have considered. In one of my final shows of the tour a well known producer came to me and bought a vinyl stating that he deeply respects what I do because I am a true touring musician. This deeply moved me coming from someone with such a wealth of the touring/music world. As always my awareness of my missioning possibilities is that is has only happened because of so many. The selfless who help me in so many ways. Wonderful people who extend a hand and offer accommodation or utilities or encouragement or food or guidance or knowledge or support in any way. Thank you. From the bottom of my over-entitled stubborn-as-hell heart. THANK YOU. FREE ENTRY – Music from about 9pm. I am hosting the open mic as guest host. Please see details on the link Above.